Small well established company running for over 45 years in Willersey. Specialising in CNC, Turning, Milling and Fabricating. 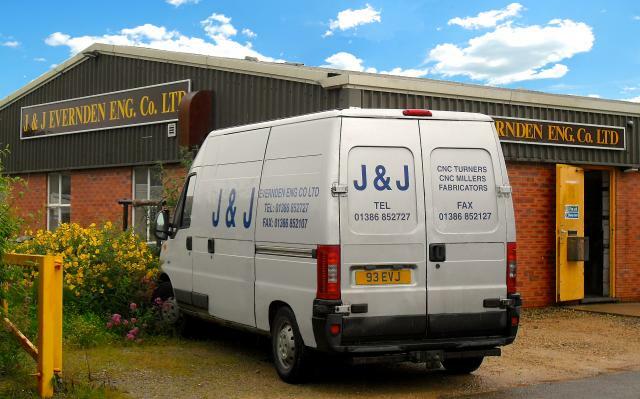 At J & J Evernden Engineering we work to the highest standard throughout the work process to insure ultimate customer satisfaction time after time. This has lead to regular customers from over the past 45 years of business. We are a supplier of CNC,Turned and Milled parts, and general Fabrications supplying the Caravan, Leisure, Agricultural and Industrial industries around Great Britain.